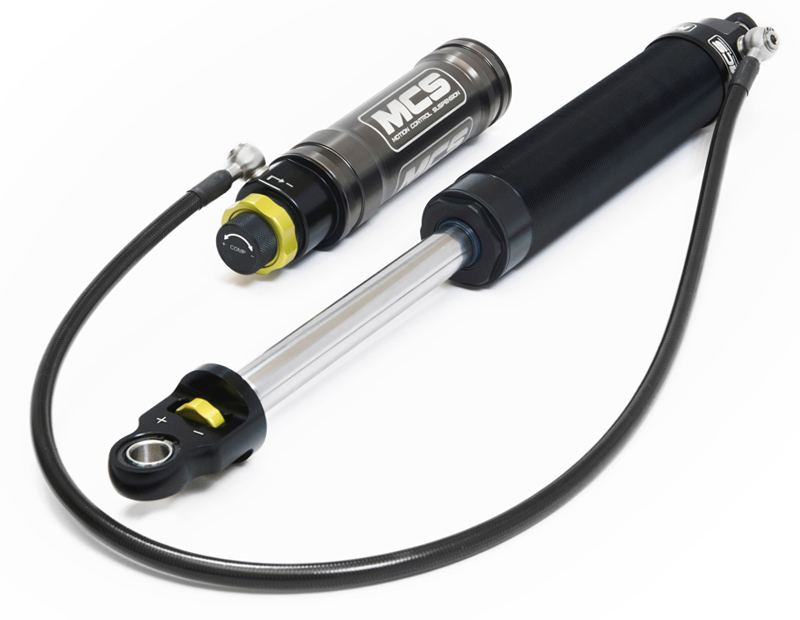 Motion Control Suspension (MCS) has over 50 years of experience in the racing suspension industry. We have created one of the most advanced, reliable, and race winning suspension systems in the market today. Our team is proud to offer you these new systems, our proven worldwide expertise, and the best customer service in the industry. MCS is much more than just a great product. Our group has worked together over the last two decades, providing you with unparalleled dampers, support and service. We have many years of practical racing experience on and off the track, extensive knowledge of vehicle dynamics, an understanding of driver expectations and needs, an unblinking eye for detail and the motivation and desire to constantly achieve more. We are a company fueled by the success our products achieve in your hands. Our customer support is valued as the best in the industry, which we feel is the only level that allows us to support your efforts, make you quicker, and share our joy of winning with you. 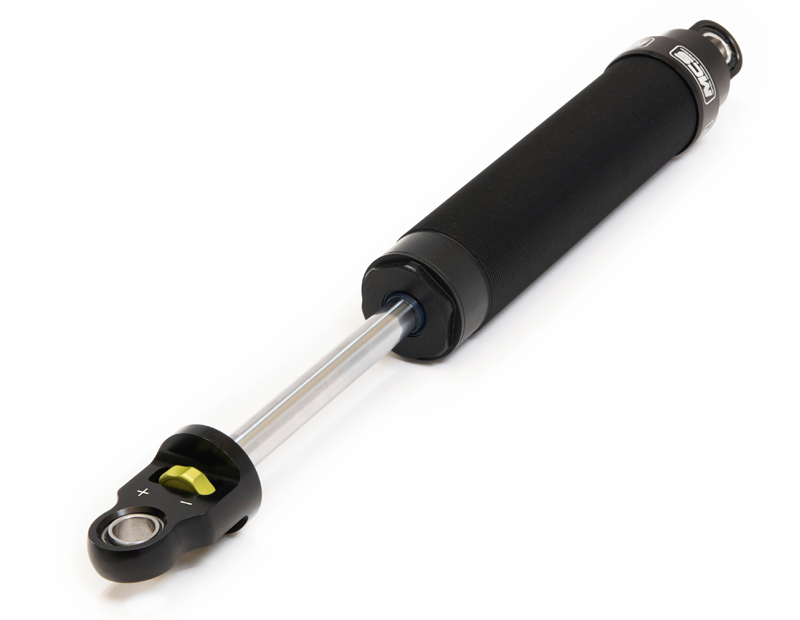 We have a broad range of damper systems available, ranging from a single adjustable system, to a triple adjustable system with remote reservoirs. No matter which MCS system you choose, you can expect to achieve faster lap times, better tire wear and a system that will grow with you as both driver and car progress. MCS provides consultation for consumers, allowing them to make an educated decision as to which damper system will best fit their goals. 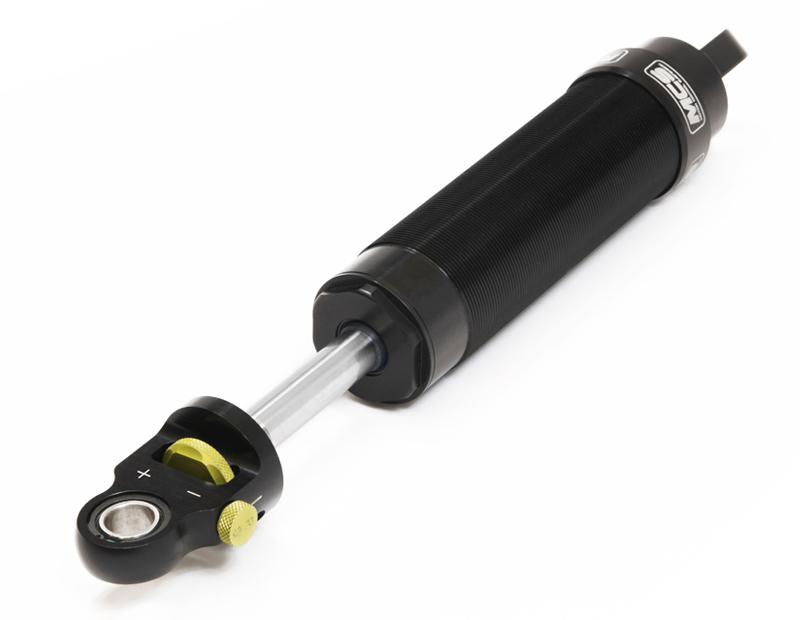 We have a broad range of damper systems available, ranging from a single adjustable system, to a triple adjustable system with remote reservoirs. No matter which MCS system you choose, you can expect to achieve faster lap times, better tire wear and a system that will grow with you as both driver and car progress. Well-mannered on the street and capable of making higher-rate springs feel comfortable. Features compression and rebound adjustment over a wide range, specific to each vehicle’s specific requirements. 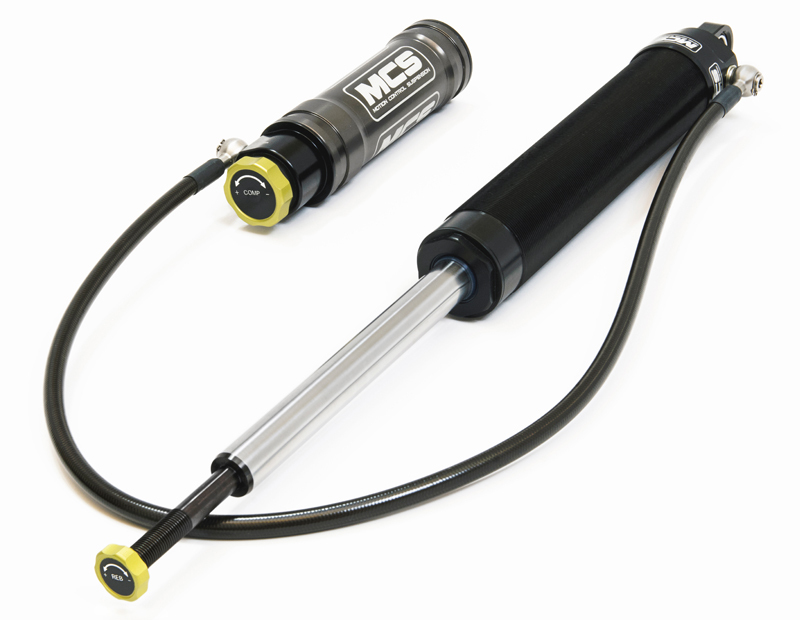 The MCS 3-Way damper is the ultimate damper for professional racers or anyone that demands ultimate performance.